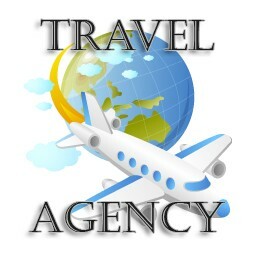 If you have or plan to build a site for your travel agency then this module is especially for you. 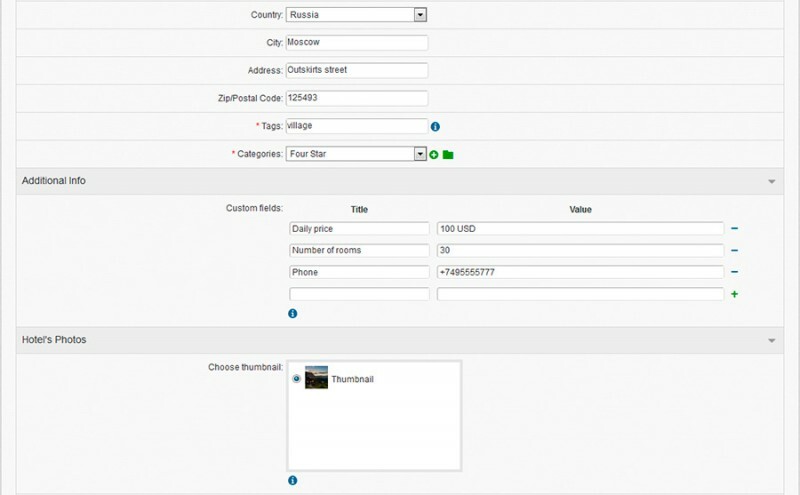 It allows you to create a base of hotels with IMAGES, VIDEOS, SOUNDS and FILES attached to describe each place as better as possible. Your users will be able to easily search for a hotel in the place they want to go. Add hotels by category (Five Star, Four Star, etc). Attach images, sounds videos or files which can help to describe the hotel better. Point the hotel on a map. "Like" feature. Viewers may give the hotel a Like. In this case they will be displayed in a separate block on the hotel's view page. Share a hotel in social networks. 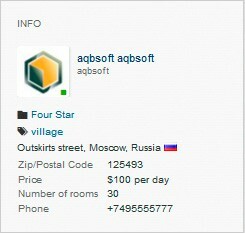 Invite friends to view an interesting hotel page. 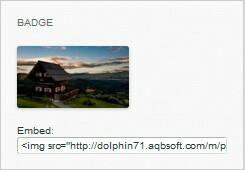 Use Privacy settings to control the access on a hotel view page. Travel Agency home page and the other browsing pages. Home page has a list of newly added hotels, a map and a list of categories with counters the number of hotels in a category. Also you may browse hotels on Recent, Top Rated (the most voted), Popular (the most viewed), Featured, Tags, Categories and Calendar pages. Search by keyword, Category and Country. 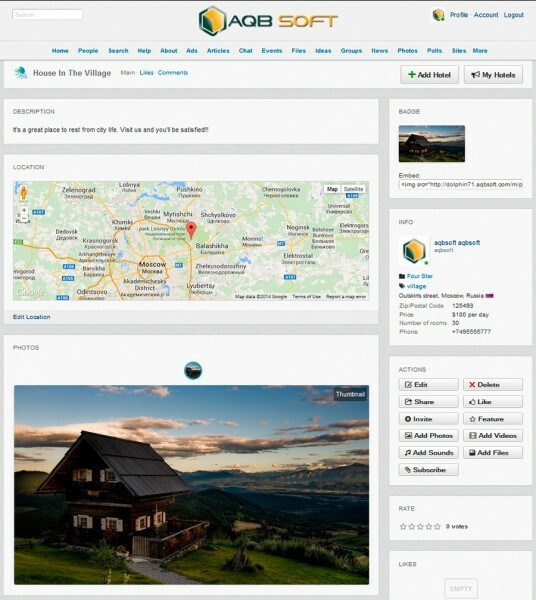 Travel Agency was integrated with default Dolphin's Timeline. Hotels will be displayed on both member's Timeline and home page Outline. Administration panel. Site's administrator can manage hotels and change settings via Travel Agency's admin panel.